Director of NVIDIA-Bennett Research Lab for Artificial Intelligence. Please visit www.gdeepak.com for details. 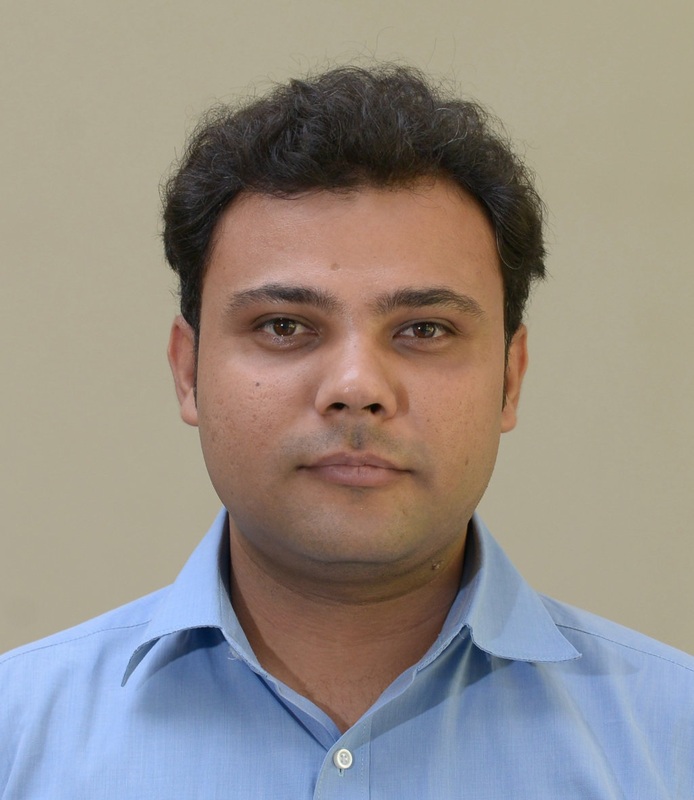 He was a PostDoc Scholar at University of Kentucky, USA, Ph.D from IIT, Indore. He is in Editorial and Reviewing teams of different IEEE Transactions. He enjoys in bringing some of the research and project ideas to the product development by interfacing with hardware and IoT devices. 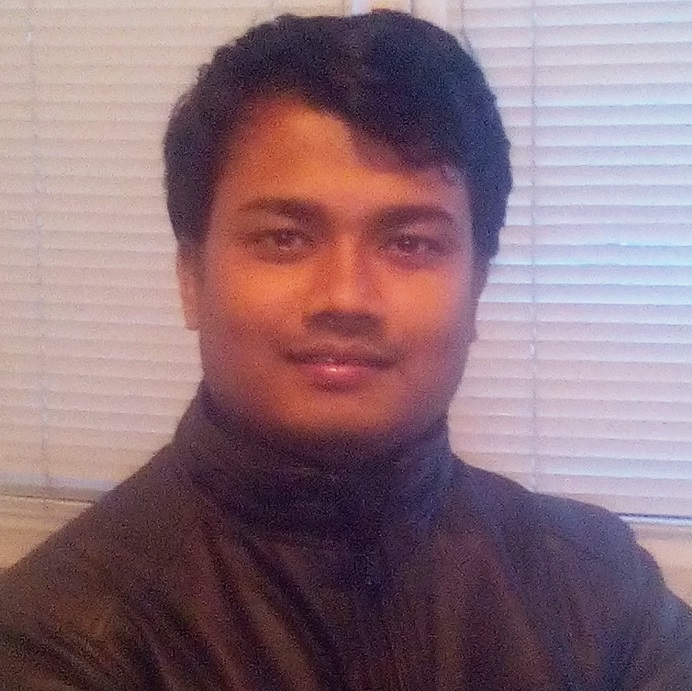 Dr. Sridhar Swaminathan is a Post-Doctoral Fellow @Bennett University. Formerly, he worked as a Research Officer in the Multimedia University, Malaysia where he was involved in the development of sentiment analysis and visualization tool for the Malay language for Telekom Malaysia. He works on Computer Vision, Deep Learning and Natural Language Processing research problems. 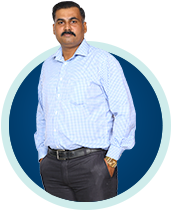 Dr. Vinit Jakhetiya has an extensive experience of international academic and industrial research. 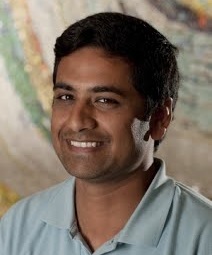 Vinit has pursued research in several countries such as Singapore, Hong Kong, Germany and France. He was previously working for the Hong Kong SAR government as the Senior Scientist. He is an expert of Machine/Deep Learning and uses these tools for the purpose of designing algorithms of Computer Vision. His research has produced total of 9 high impact journals, including 5 IEEE Transactions. 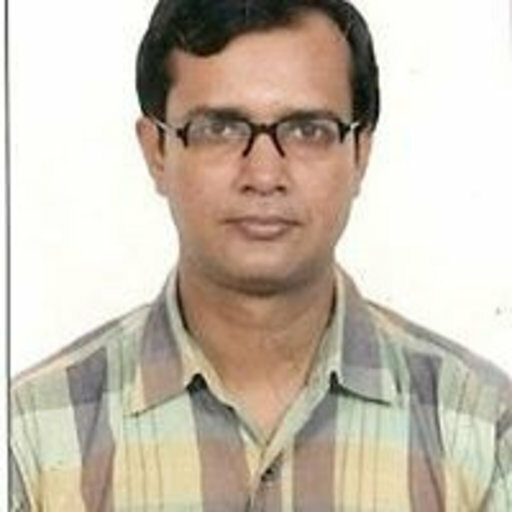 He is PhD from IIT Dhanbad and has a long experience of working at different positions in Infosys. 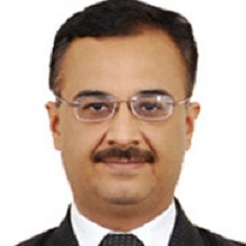 He is certified on Cloudera for Apache Hadoop and also a Big Data Expert. His research areas include Computer Vision using Deep Neural Networks. 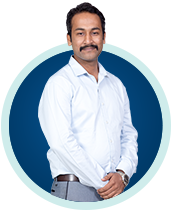 He is M.Tech and PhD from MNIT, Jaipur. 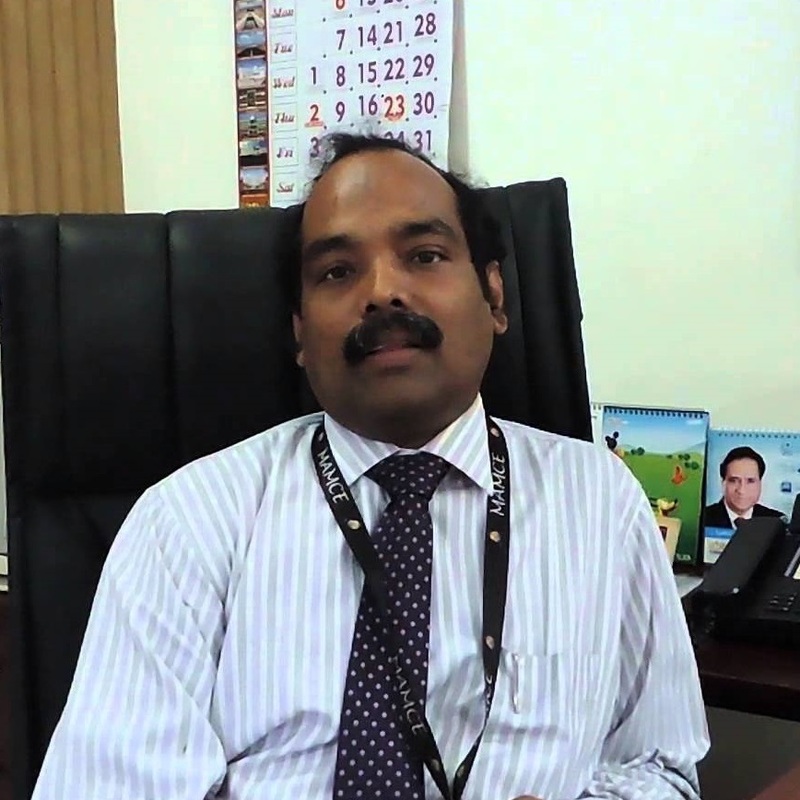 He has served as Guest Faculty in IIIT Kota. He has been instrumental in developing Engineering Design Course at BU.His passion and commitment make him distinct. She is PhD from IIT BHU, Varanasi. She works on Logic and its applications in Artificial Intelligence and has good publications including IEEE Transactions. He is M.Tech. from RGPV, Bhopal and PhD from IIT Dhanbad. His Research area is Natural Language Processing and Internet of Things. 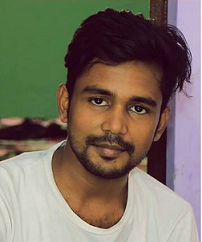 Currently He has a funding related to creating an IoT application for girl safety. He is Web Manager. 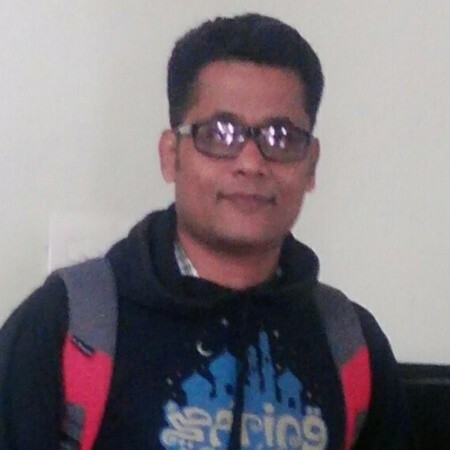 He is certified Php Full Stack Developer. He is creative and adapts to changing technology. 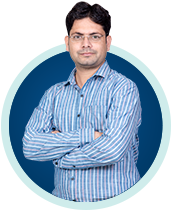 He is M.Tech and PhD form ABV-IIITM Gwalior. 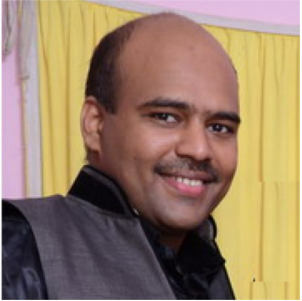 He is a known expert in Machine Learning and works in the applications area of pharmacy, bioinformatics and finance.His recent project is on "SmartGlucoBinder: Design and Synthesis of Small Glucose Binder Molecule using Computational Intelligence Approach". 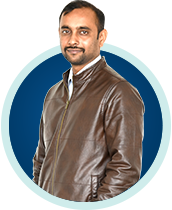 He is MS from IIIT Hyderabad and completing PhD from IIIT Delhi. He works on security and privacy in online social media. He applies Machine Learning and NLP algorithms for different applications. Currently Working as a researcher in Middlesex University, UK. He is currently working on Artificial Intelligence related application oriented research. He is on editorial board of different Journals. He is an instructor and Ambassador for NVIDIA Deep Learning Institute Labs. 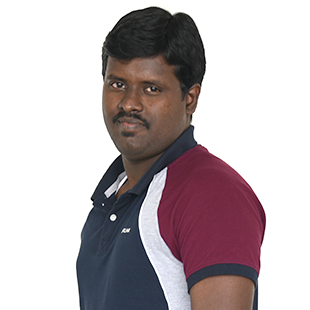 He has been a Judge in ACM ICPC Competitions. His researh area is Deep Learning Applications using High Performance Computing. One of his recent publication is Titled as "3D Face Model Dataset:Automatic Detection of Facial Expressions and Emotions for Educational Environments". 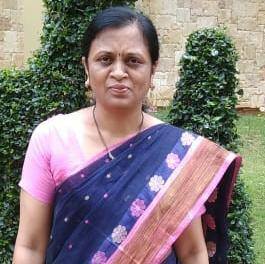 She is ME from IISc Bangalore and PhD from IIT Madras and currently Dean of Computer Science at SCE, Kerala. Her Research Interests are Digital Image Processing, Machine Learning and Deep Learning. 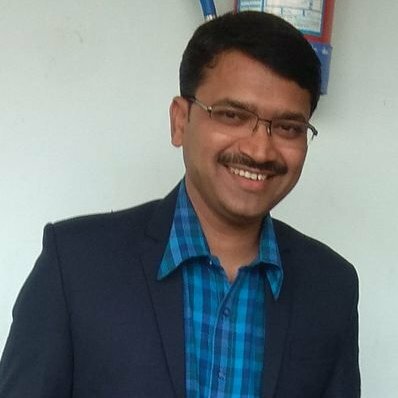 Dr. Suresh Merugu obtained his Ph.D from Indian Institute of Technology Roorkee, His expertise is in the fields of Advance Digital Image Processing, Colorimetry, Computer Vision, Sub-Pixel Classification, Data Mining Techniques and Space Sciences. 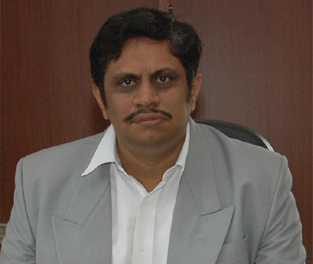 Dr. Vijaya Kumar Koppula, has done his Ph.D with Computer Science from University of Hyderabad. 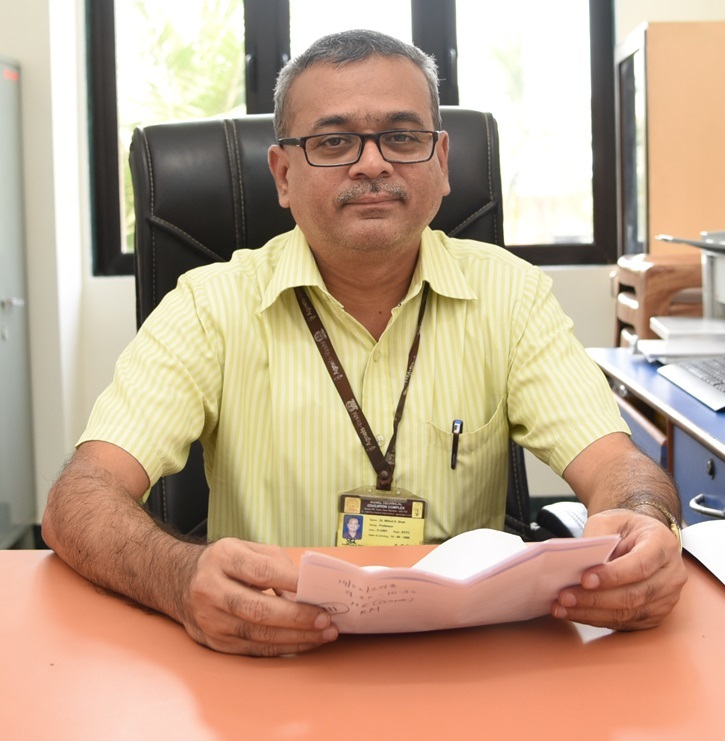 He is working in the filed of Deep learning and leading the research group at CMRCET. 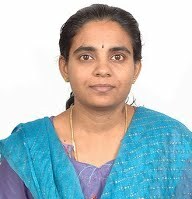 Dr. Umadevi V completed her Ph.D from IIT Madras, Chennai. She works in the area of Medical Thermography and is an active researcher in the advances in this field. 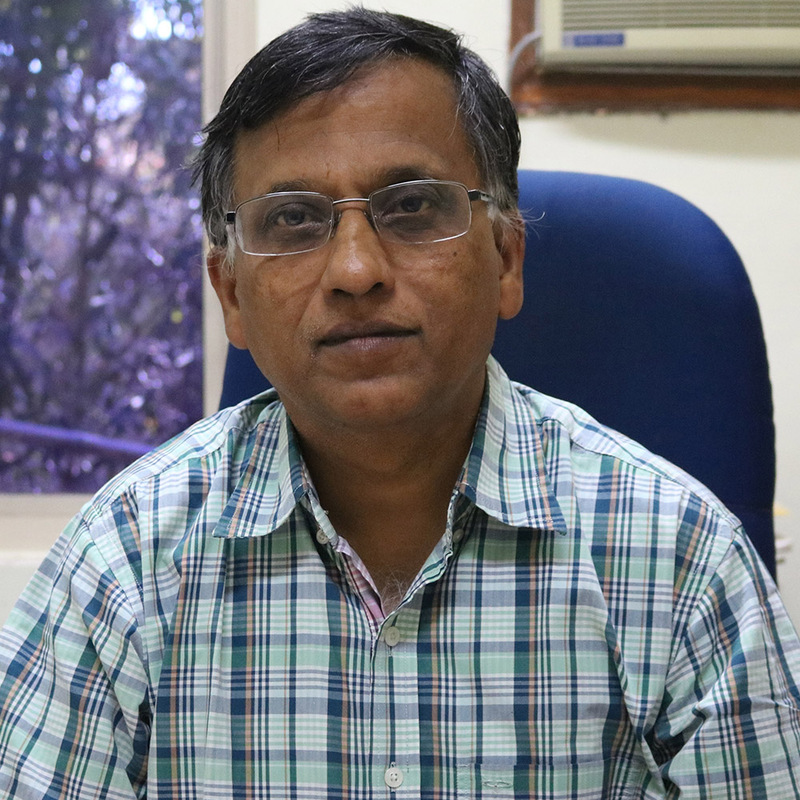 Dr. B G Prasad obtained his Ph.D from IIT Delhi. He is a well-known academician and expert in Integrated Visual Feature-Based Indexing for Content Based Image Retrieval. 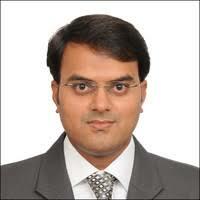 Dr. Pankaj Kumar Porwal, Udhaipur has completed his B.Tech from IIT, Bombay and Ph.D. from Cornell University. He works mainly on applications of Machine Learning and deep Learning in Civil and Mechanical Engineering. Dr. Aditya Tatu received his Ph.D. from University of Copenhagen, Denmark. His research interests Curve evolution, metrics on shape spaces, nonlinear statistics on shape spaces, differential geometry-based image analysis, Continuous optimization & Calculus of variations with applications to image analysis, Image features. Dr. Bakul Gohel received his Ph.D. from Advanced Institute of Science and Technology (KAIST), Daejeon, South Korea. His research interests Biomedical signal processing and analysis, Cognitive neuroscience, Biomedical informatics, Cognitive computing. 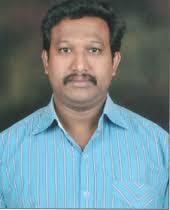 Dr. E. Sreenivasa Reddy is an academician with 24 years of teaching experience. His research interests are Digital Image Processing, Pattern Recognition. 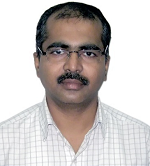 Dr. Jitindra Kumar Dash earned PhD (Digital Image Processing) from IIT, Kharagpur. His research interests include Content-based Image Retrieval, Image Processing, Pattern Recognition, Machine Learning, Texture analysis and Medical Imaging. 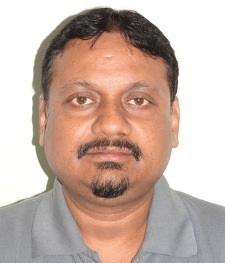 Dr. Venkata Padmavatti Metha was a Post-Doctoral Researcher at Silesian University, Opava, Czech Republic exploring Membrane Computing & Parallel Programming. 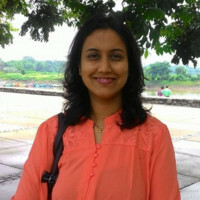 Dr. Debika Bhattacharyya worked in reputed software industries for more than 6 years. She has taught in Cambridge Online City, UK. 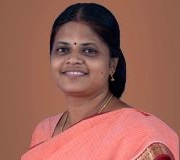 She has led many projects from different Government Organizations and Industries. 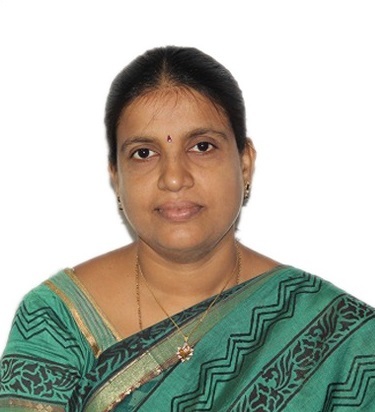 Dr. B. Rajathilagam is a known authority in her area of work and is currently leading project titled “Automation of Transport and Building Feature Extraction using Deep Learning with Super-Resolution Enhancement of Satellite Imagery” funded by ISRO-RESPOND. Dr. K. P. Soman received his M.Tech and Ph.D. from the IIT, Kharagpur. He works in Advanced signal processing using wavelets, Deep learning and Big-data Analytics. 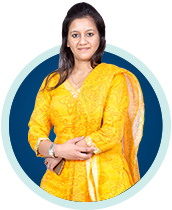 Dr. Latika Duhan, received her Ph.D in Speech Signal Processing from National Brain Research Centre. Her research interests include Data Mining, Text Mining, Business Intelligence, Statistics. Dr. Rahee Agate Walambe did her PhD in the field Of Study Robotics and Artificial Intelligence from Lancaster University. Her research interests include Machine Learning, Deep Learning, Sensor Fusion, Robotics, Probabilistic Decision Making, Multi Robot Systems. 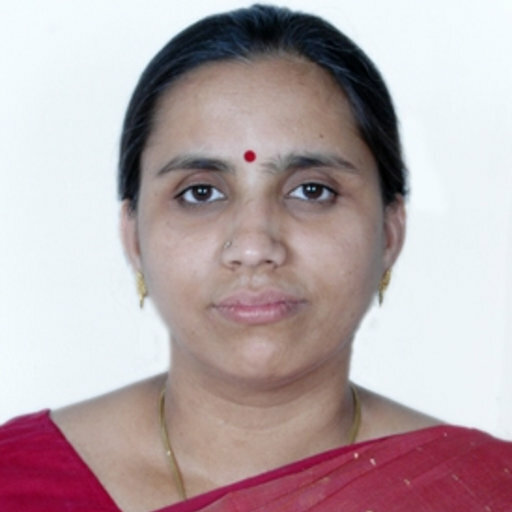 Dr. Madhura Ingalhalikar worked as a Post-doctoral fellow and Research Associate in University of Pennsylvania. 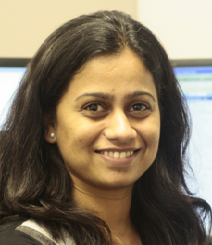 Her research interests include Image processing and analysis of breast mammograms, ultrasound and elastography images. Application in the area of prognosis of breast cancer. Dr. Ram Deshmukh received his Ph.D. from Cardiff University / Prifysgol Caerdydd. He has excellent track record in Electrical Machine Design, Research Manufacturing. Now he is moving to Deep Learning for possible applications in these areas. 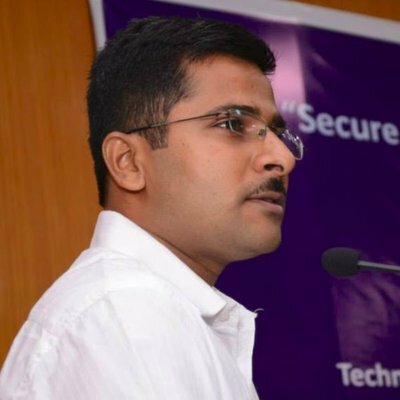 Dr. Manjunath V. Joshi received his M.Tech and Ph.D from IIT Bombay. 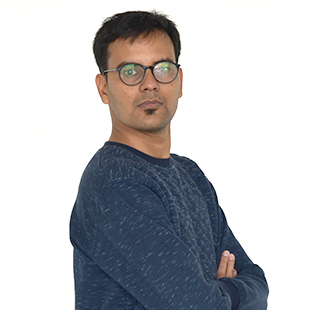 His research interests include Deep Learning, Computer Vision & Image Processing, Image Super-resolution, Multi-resolution Fusion and 3D estimation. 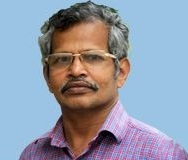 Dr. Suman K Mithra received his Ph.D. in Computer Science from the ISI, Calcutta. 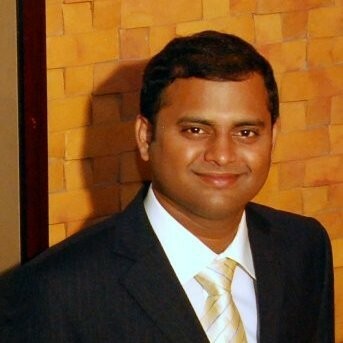 His research interests include Image processing, Pattern recognition, computer vision and Data Analytics. Dr. Sudipta Roy received his Ph.D. from Assam University. He is an expert in Network Security, Digital Image Processing, Soft Computing, Wireless Networks, and Wireless Mesh Networks. 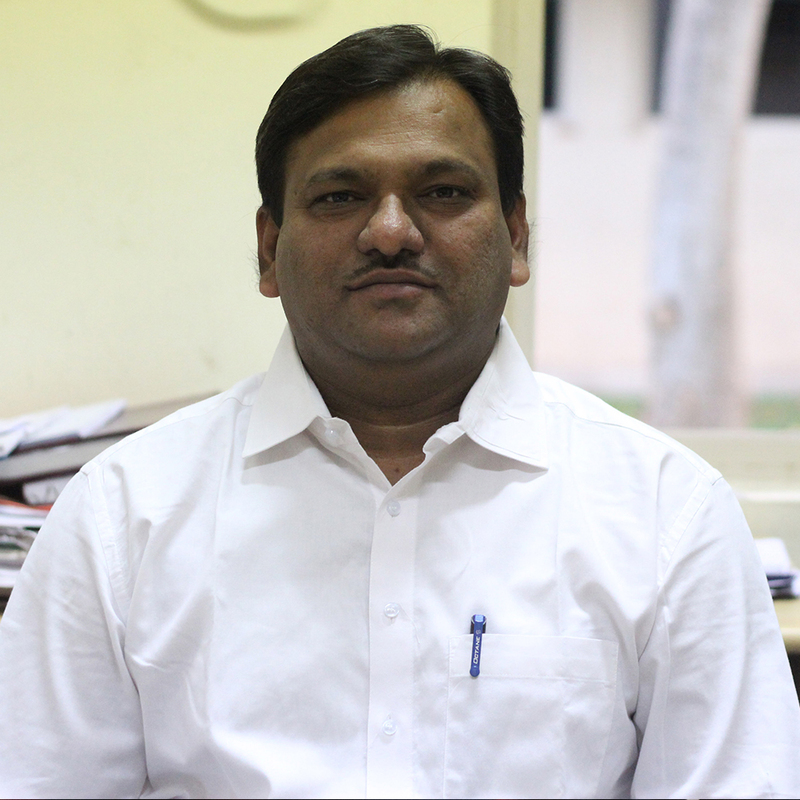 Dr. Hemant A Patil received his Ph.D. degree from the IIT Kharagpur. 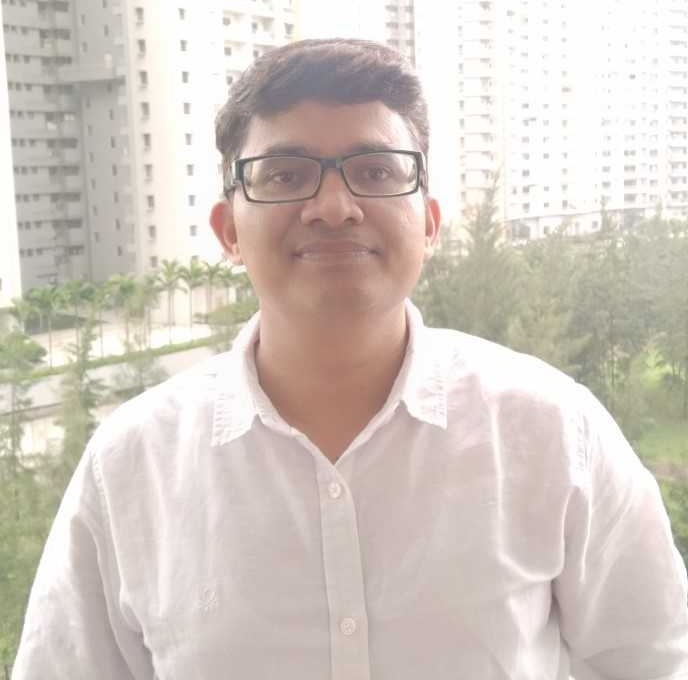 He is working on Voice Biometrics, Infant Cry analysis, Prosodically Guided Phonetic Engine for Searching Speech Databases in Indian Languages, Speech Based Access of Agricultural Commodity Prices and Weather Information in 12 Indian Dialects. Dr. Milind Shah received his Ph.D. from IIT Bombay. He is a well-known academician having 28 years of teaching experience and 7 years of industrial and research experience. His research area includes processing of speech signal for the estimation of vocal trach shape. 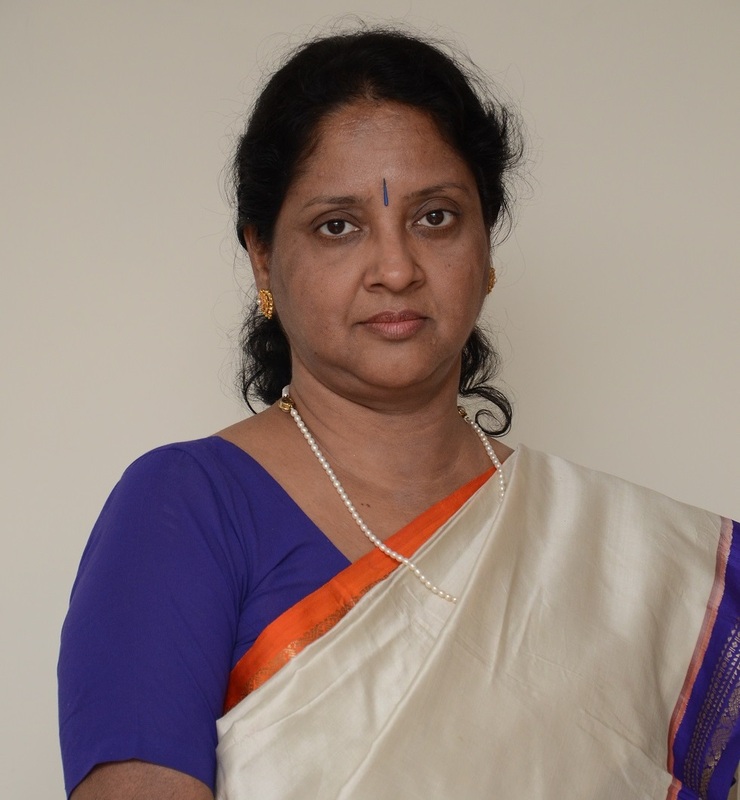 Dr. Yashodhara V. Haribhakta received her Ph.D.(Computer Engineering) from Pune University. Her areas of interests include Natural Language Processing, Machine Learning, Text Mining. 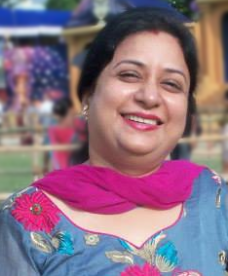 She has a patent on "Context based co-operative learning system and method for representing thematic relationships. Dr. Motahar Reza is Ph.D. from IIT, Kharagpur. He did his Post-Doctoral Research from Institute of Fluid Mechanics University of Erlangen-Nurnberg, Germany. His areas of interests include Computational Finance, Optimization, Parallel computing, Non-Newtonian fluid flow, Magnetohydrodynatics, Turbulence modelling and Computational Fluid Mechanics. He is applying AI in new application areas. 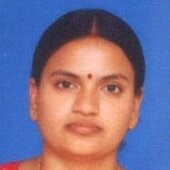 Dr. Suneetha Manne received her Ph.D. from Osmania University.  Her areas of interests include Data Engineering, Knowledge Engineering, Natural Language Processing, Information Retrieval and Information Extraction. 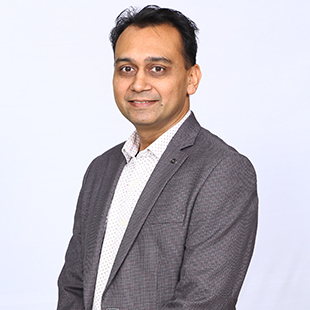 Dr. Mrudang Pandya’s research interests include Data Mining, Artificial Intelligence, Web Mining, Soft Computing, Software Engineering. Dr. Sreenivas Londhe received his Ph.D. from IIT Bombay. His research interests are Soft computing Applications in Hydrology and Effect of climate change on Oceanic and Hydrologic variables. He is applying AI tools and methods in Civil Engineering problems. 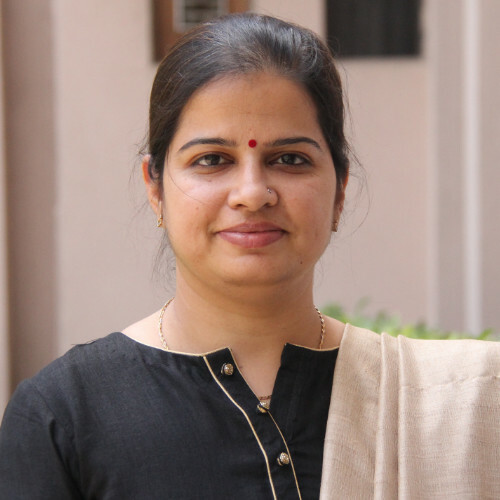 Dr. Kiranmayee Adavala received her Ph.D. from IIT, Hyderabad in Natural Language Processing. 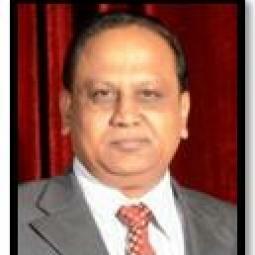 Dr. N. Mohan Krishna Varma received his Ph.D. from Kookmin University, Seoul, South Korea. His research interests include Artificial Intelligence, Cloud computing, Internet of Things and Underwater communication. 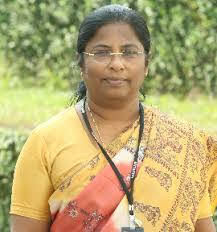 Dr. M. Vijayalakshmi received her M.Tech and PhD from IIT Mumbai. Her Areas of Interest Include Business Intelligence and Artificial Intelligence. 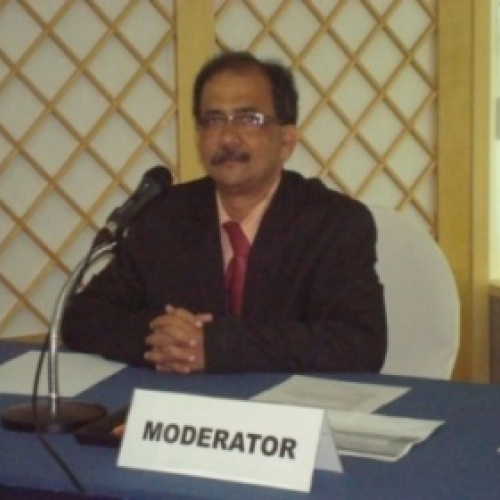 Dr. M. A. Maluk Mohamed obtained his Ph.D. degree from IIT Madras, Chennai in the year 2006. His current research focus is on Distributed Computing, Mobile Computing, wireless Sensor Networks, Cluster Computing, Grid Computing. Dr. Himanshu Agrawal received Ph.D. from RMIT, Australia. 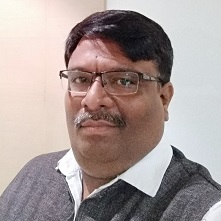 His areas of interests are Information and Communication Technology, Computer Networking, Network Security, Internet of Things, Network Performance Analysis using AI. 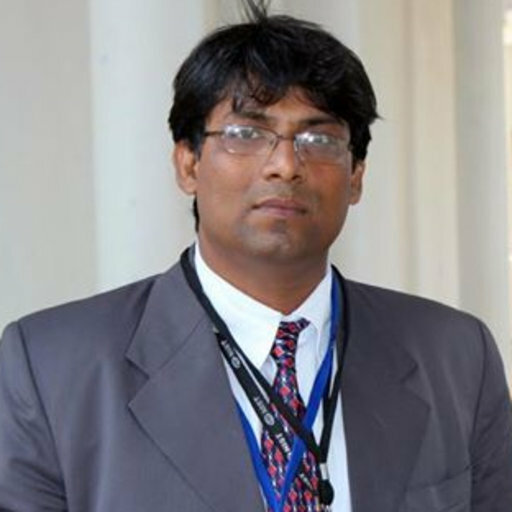 Dr. Navanath Saharia was an EU Erasmus Mundus Post-Doctoral fellow at Technical University of Iasi, Romania. His research interests include Social media computing, Natural language processing, and Cyber security and forensics. 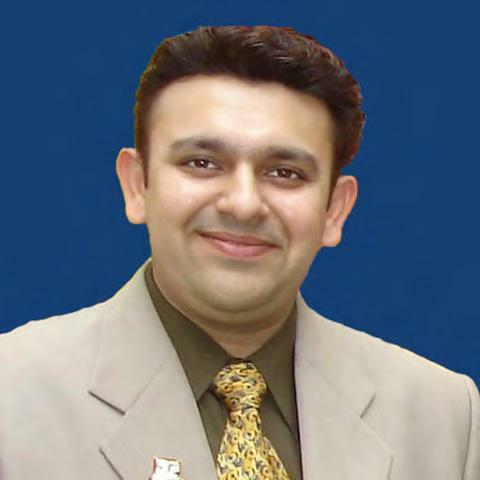 Dr. Ankur Gupta obtained his PhD from the National Institute of Technology, Hamirpur. He is the inventor of the award-winning Machine Learning based analytics software 'Performance Insight 360' which students can use to track their performance and raise achievement levels. Dr. Ramesh Ch. Mishra received his Ph. D from IIT Guwahati. His research interests include Wireless Communications, MIMO Systems and Signal Processing for Communications.